We’ve scoured the listings and pounded the pavement, looking for the open houses you’ve got to see this weekend! 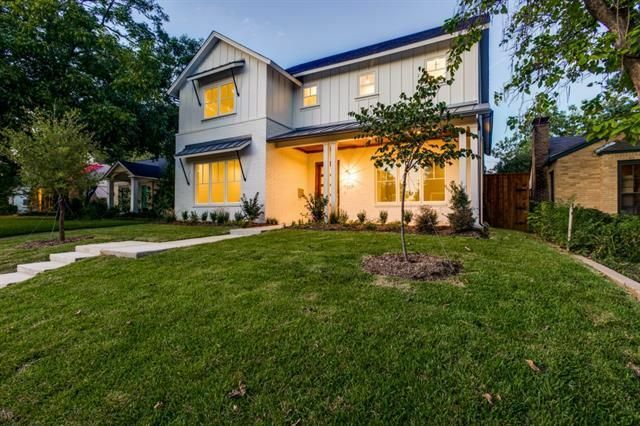 It’s our CandysDirt.com Open Houses of the Week column and we’re here to help. This week, our houses range in price from $320,000 to $1.450 million. Will you visit them? Just minutes from the Bishop Arts District, find a cozy cottage in Hampton Hills with custom updates and a sweet, modern vibe. The home at 1618 Hollywood Ave. is our Tuesday Two Hundred and it makes the most of a modest footprint, featuring original refinished hardwood floors and tons of windows for plenty of natural light. It has two bedrooms, one bathroom, and 1,260 square feet on one story, built in 1950. 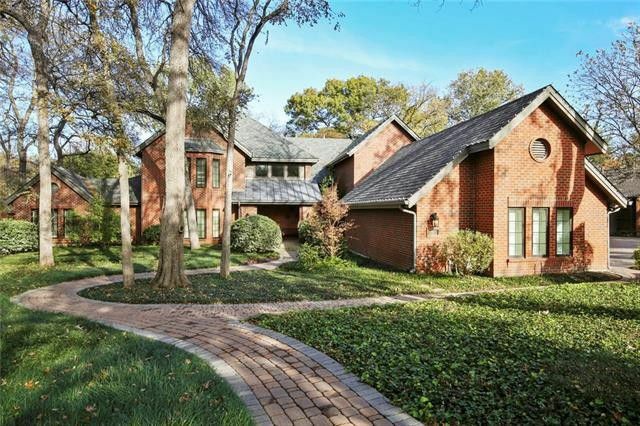 Thursday Three Hundred: Recently Reduced Lake Highlands Traditional Has Updates You Want at a Bargain Price! 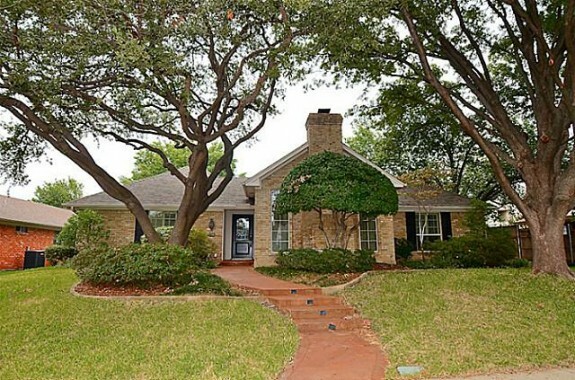 There are tons of updated traditionals in Lake Highlands, some of them are 1950s ranches that have seen a mix of hodge-podge renovations over the decades. It’s a hot neighborhood, mostly because it’s inside the Dallas city limits but has Richardson ISD schools. Therefore, buyers are looking for family homes that are move-in ready, won’t need anything more than a paint job here and there, and are easy to maintain. I think 9451 Viewside hits all of those points, and at a just reduced $365,000, it’s a pretty good deal for an almost-3,000-square-foot home. This house is totally traditional, with chandeliers and wood paneling, dark paint on the walls, and some interesting faux finishes on the kitchen cabinets. 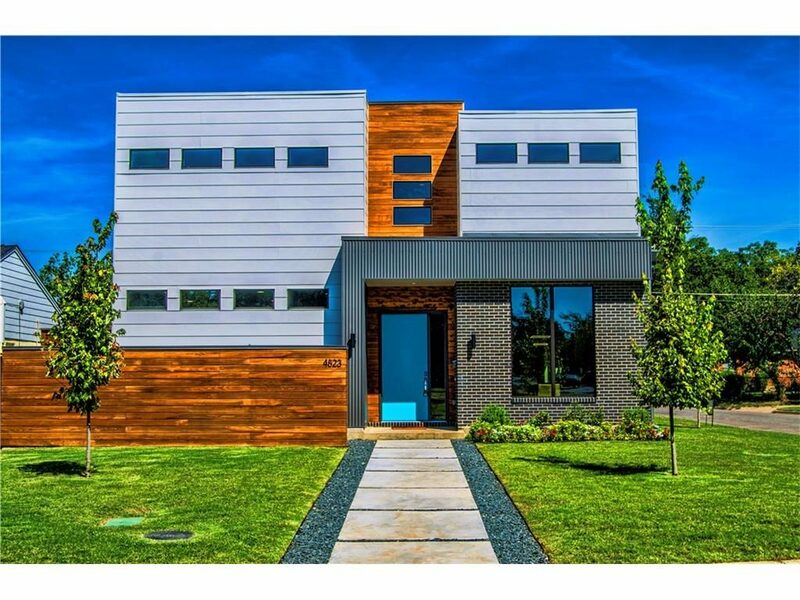 Of course, these finish selections make the house look a lot smaller than the three-bedroom, three-bath home actually is. 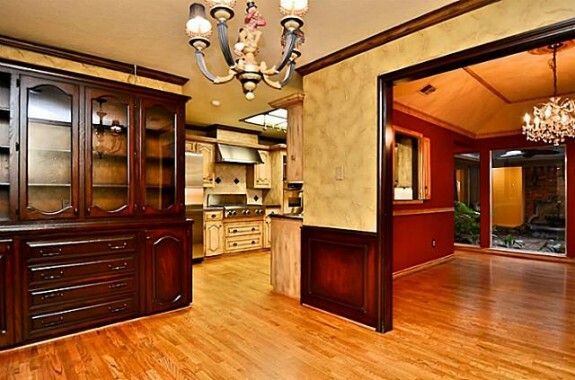 There are stainless appliances in the kitchen, which features a commercial gas cooktop and three ovens. While there isn’t an island, there’s definitely room for one. I’d recommend putting one in when you reface the cabinets. That is, if you’re up to the job. 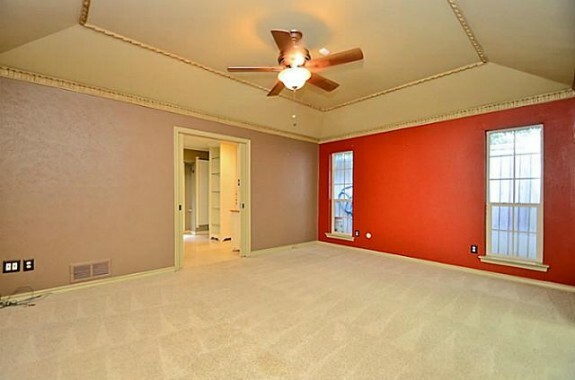 The master suite is decent-sized, with a tray ceiling and moulding. 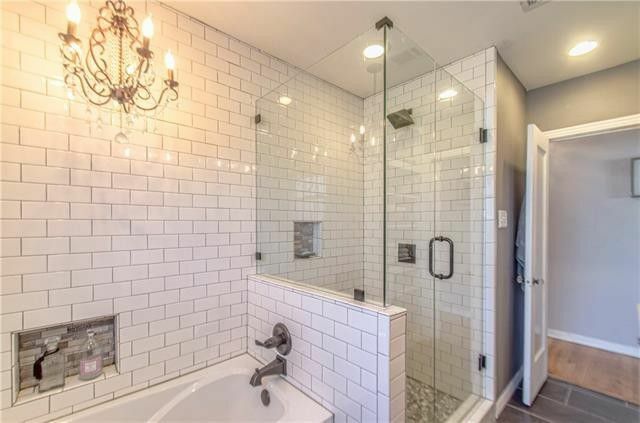 The master bath is fresh and sleek, and has French doors that access the backyard and pool area. 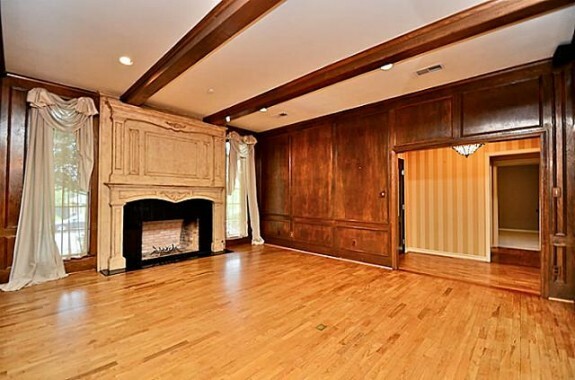 It’s the gigantic closet in the master suite that will have you swooning, though. There’s room enough to share with your spouse if you’re feeling generous! 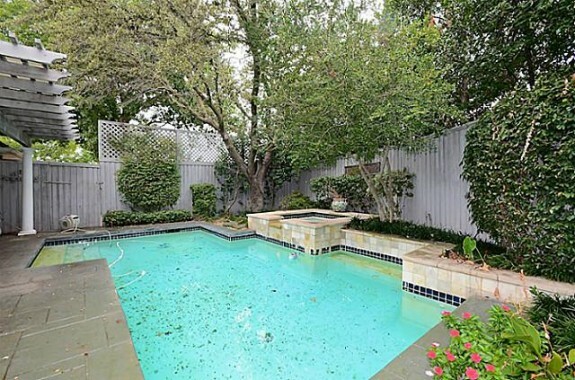 The pool, which is just off the covered patio, has a spa and a modest garden surrounding it. Of course, the lots are a tidge small in Lake Highlands, but there are a lot of great family homes and excellent schools.